The majority of our customers prefer Italian queens rather than the Carniolians and we absolutely agree. 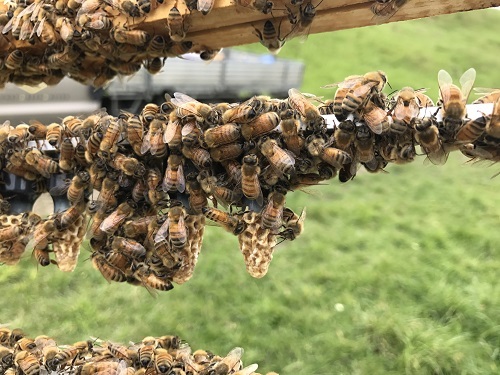 With the aim of producing the best bees for the industry it just made sense to became a shareholder in the the most advanced and well known queen breeding program in the country “Bettabees Research Ltd” www.bettabees.co.nz and use the most advanced breeding stock as the base for our bees. Each year we get a number of artificially inseminated Italian Breeder Queens and we use these as the base for all of our stock. 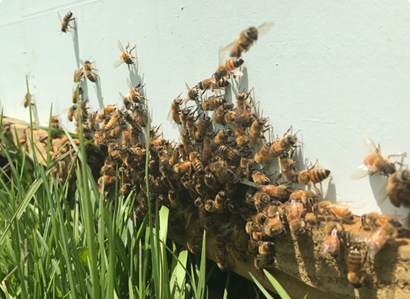 This ensures that we keep our bees a clean Italian bloodline with all the latest advancements and improvements each year. 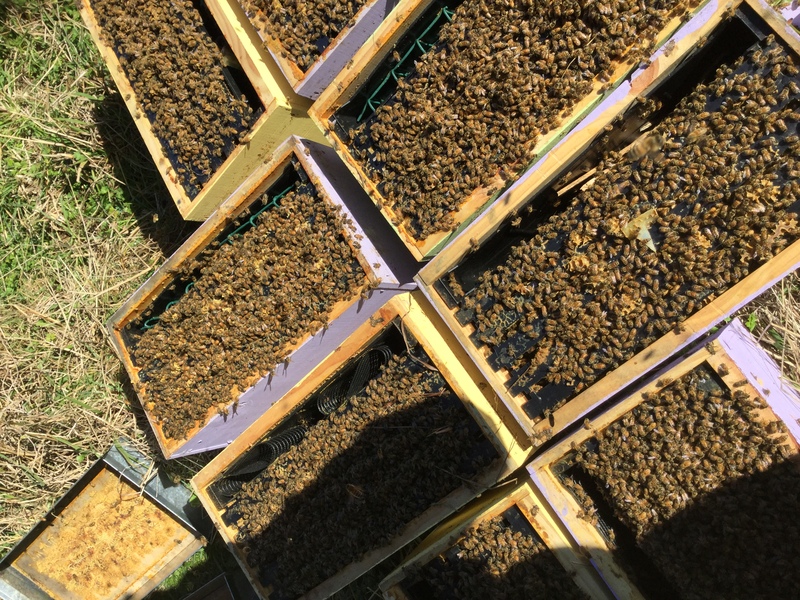 Bettabees Italian Queens have now introduced a unique trait known as VSH (Varroa Sensitive Hygiene). And lets face it they just look dam good!